Most kids are now carrying backpacks to school, unless a standard stroller bag is required for their load. There are so many styles and designs available in the market, and it ain't easy to pick one. 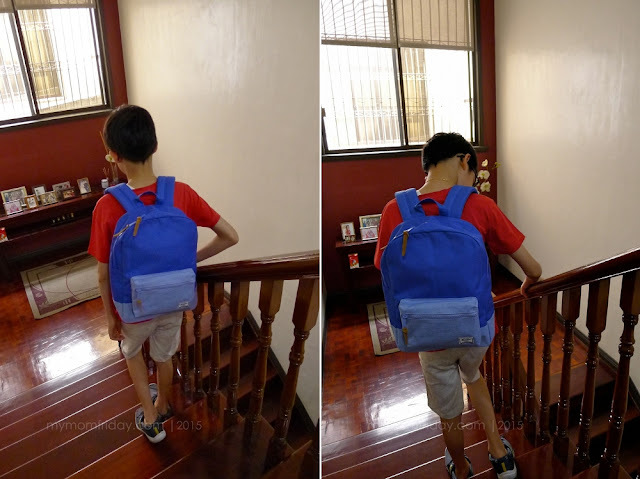 Buti nalang when it comes to bags, my kids and I go for basic styles. As long as it's sturdy, reasonably priced, and they like the design, they have the final say. My girl already has a new set of bag and lunch box picked out for this school year, but ever since, she only carried a small bag. 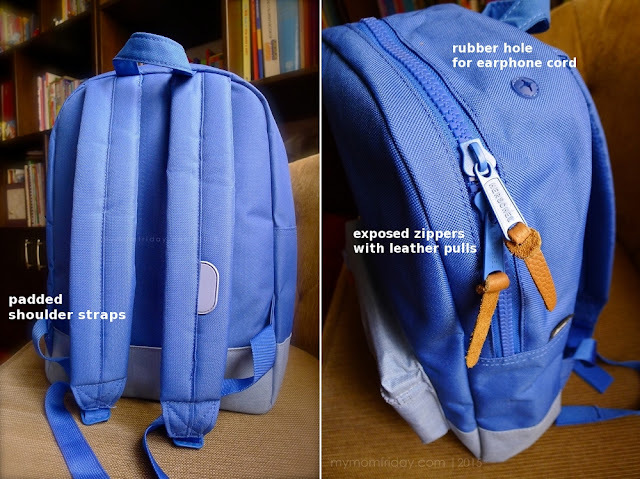 The boy on the other hand, went though several types of school bags over the years. His last one was a large backpack. He's homeschooled since last year so all his old bags are either stored away, ready to be sold, or donated. But that doesn't mean he won't be needing one. In fact, I was planning to buy him one since he'll be having more extra curricular activities this new school year and he doesn't have a lighter sized bag. 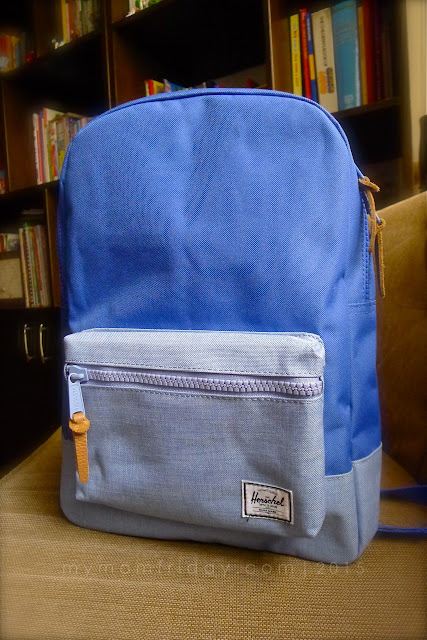 Then the perfect present came from Herschel Supply -- a smart-looking Herschel Settlement Youth Backback! 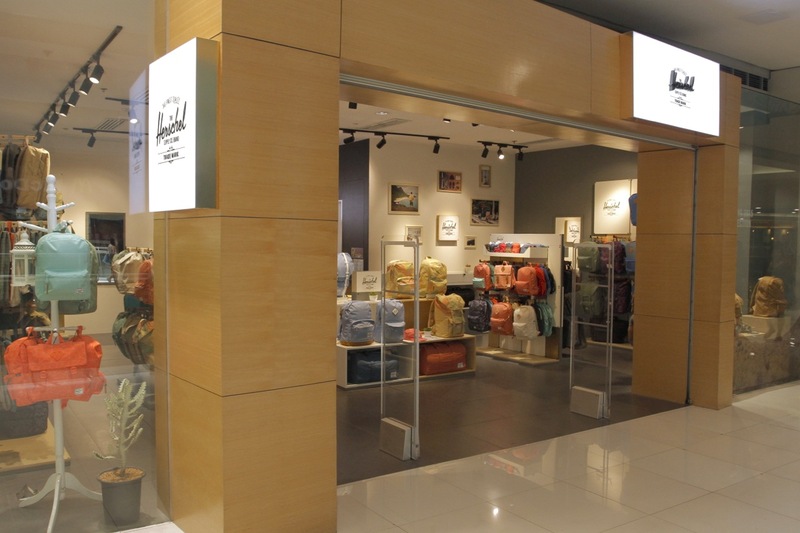 I was familiar with Herschel Supply only because I saw their store a few months ago in SM Megamall. The brand is quite new to me and I only know it's an imported brand of backpacks. What's great about Herschel is they have several sizes specifically designed for adults and kids. 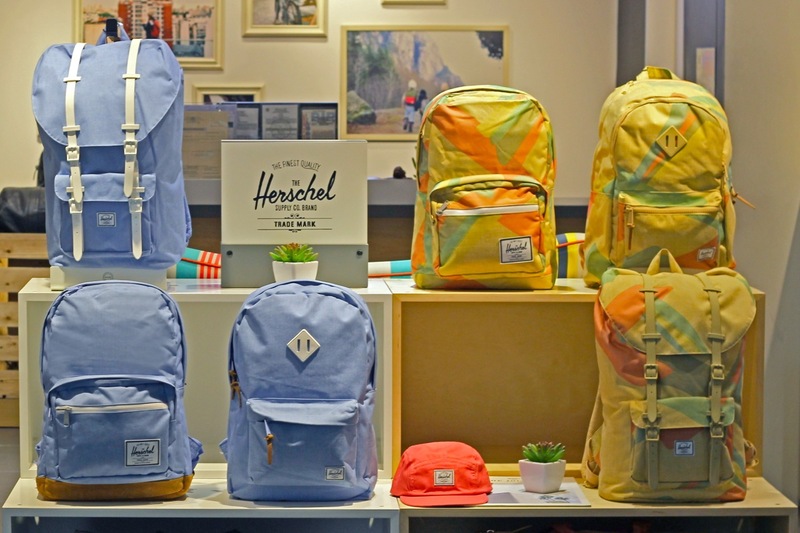 Herschel Supply carry a wide selection of bags that now includes collections for Youth and Kids. This Settlement Youth Backpack is the sized-down version of their popular full size Settlement Backpack. The boy is about 4'11" tall and it's a perfect size for him. He gave his thumbs up for it's lightweight, no-frills design and all it's functional details. 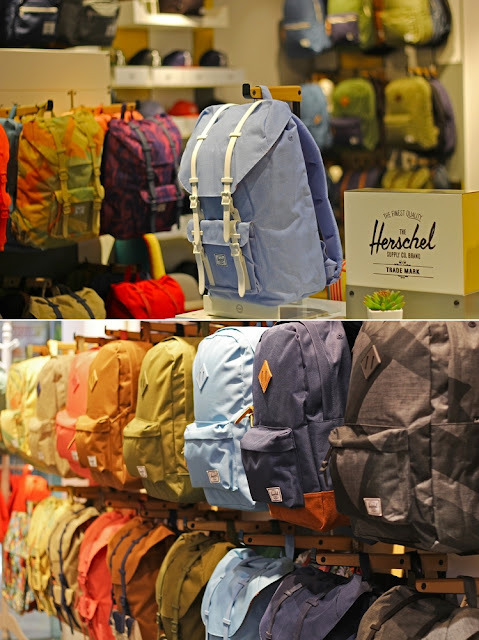 There's an array of cool new designs available now at Herschel Supply stores around the country. Herschel products are inspired by the utilitarian features of hiking backpacks and travel bags. 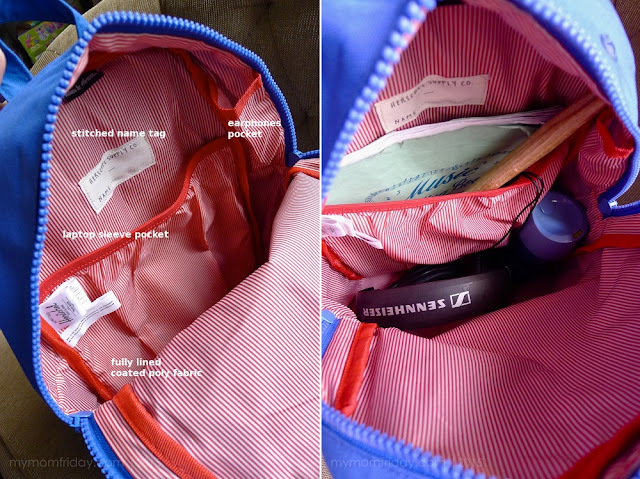 You will surely find one for your own travel needs, as well as for your little and big kids to carry. 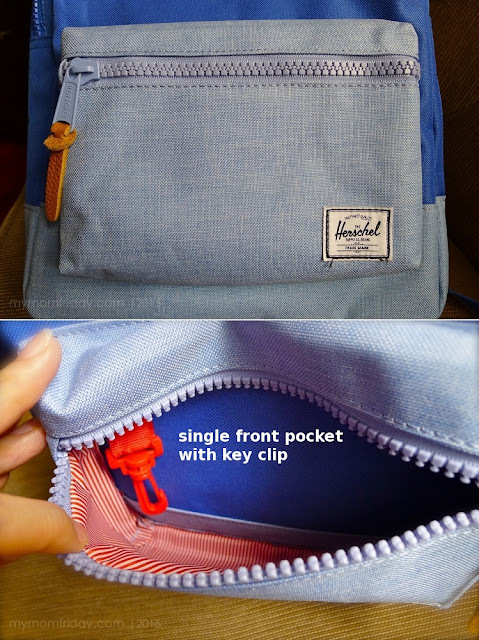 Note: Store photos courtesy of Herschel Supply Co. Philippines.